LIFEWTR wants to build their brand beyond marketing just water, and be founded on creativity and inspiration. 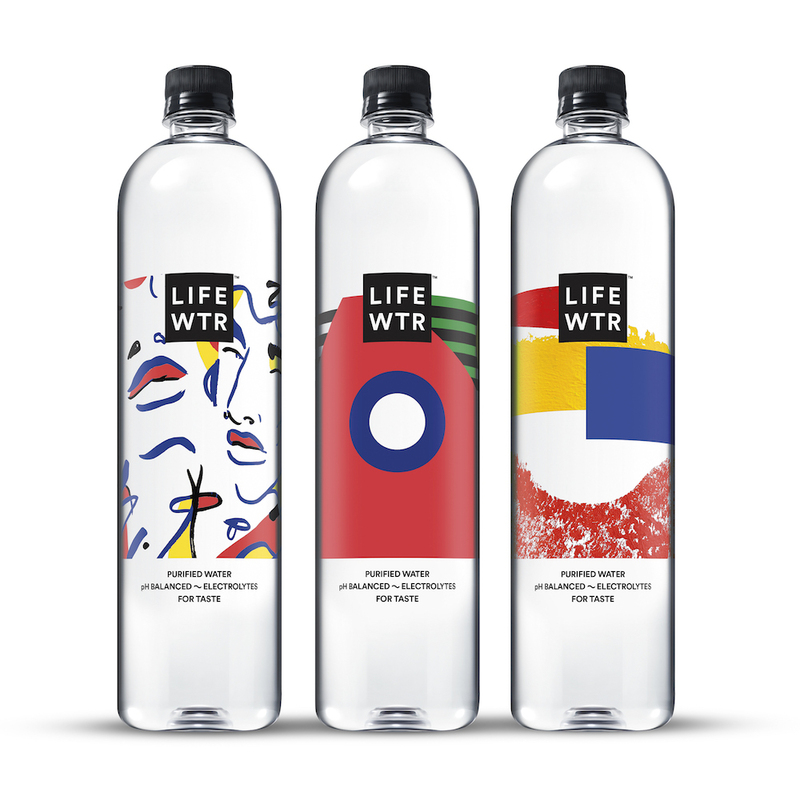 LIFEWTR changes their labels several times a year to give different artists’ exposure and keep their brand design innovative. To stay true to this goal, LIFEWTR decided to partner up with female artists to showcase their designs. The three female artists featured are Trudy Benson, Lynnie Z and Adrienne Gaither. Each demonstrate a distinct style but all create work that makes a powerful statement. PSFK had the opportunity to speak to Todd Kaplan, VP of PepsiCo’s North America Beverages Water Portfolio, to find out more about this project. What sparked this initiative and what was the inspiration behind it? PepsiCo has been looking to go into the premium bottle space and we were wondering how. After talking to consumers, we realized that creativity is key. We wanted to be inspirational and functional with cool anchoring and design—advancing and showing the sources of creativity. How did LIFEWTR decide to exhibit female artists and what does the partnership entail? Since we decided to continuously release new water bottle designs which change several times a year, we had to do research on potential artwork. We learned that half of visual artists are women but only make up 3-5% of permanent exhibits in the US and Europe. Looking at that data made us decide that we want to help champion these women. The artists we ended up working with have a great opportunity because roughly 20 million bottle labels will be released along with more of their work on multiple media channels. What does LIFEWTR want consumers to get out of this collaboration? We hope that consumers feel inspired. We want to advance creativity and inspiration via water. Are there any plans to expand this initiative in the near future? As mentioned before, the plan is to have LIFEWTR labels changed several times a year. 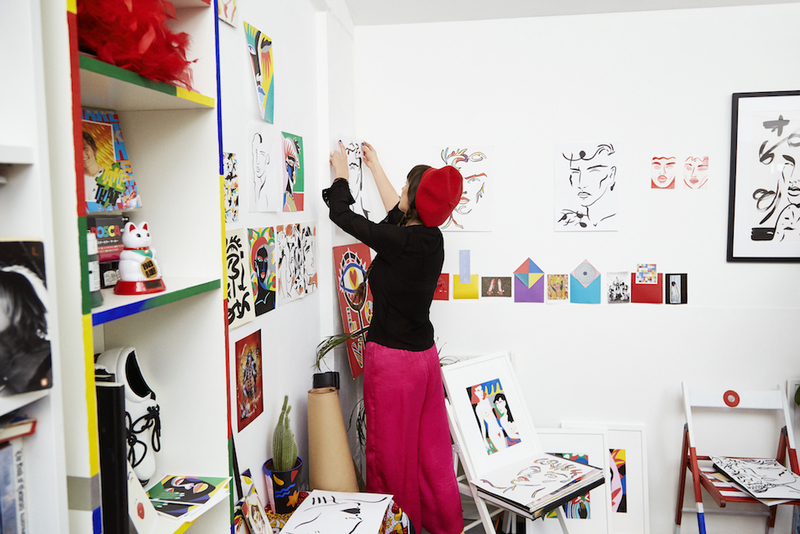 Series 2 elevates female artists. Series 1 was dedicated to public art. Now we are exploring a variety of areas, varying from photography to visual arts. We want to showcase artists through our bottles. Furthermore, we are working on a mentorship program that will be released this summer that targets artists, helping them get the resources they need to thrive. NB: The above interview was paraphrased.